See equipment currently available for sale or rent. 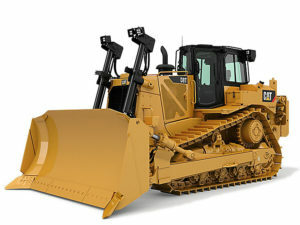 Re-conditioned D8R Series II bulldozer. This unit has had all major components inspected, tested and re-conditioned as required. 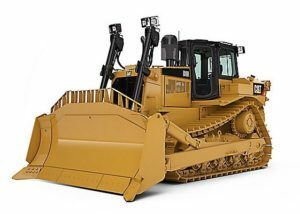 It features a semi-u dozer and a 2 barrel single shank ripper. It also has new undercarriage with 26″ Positive Pin Retention track groups.